Available In Store. Pre-owned starting at $30. 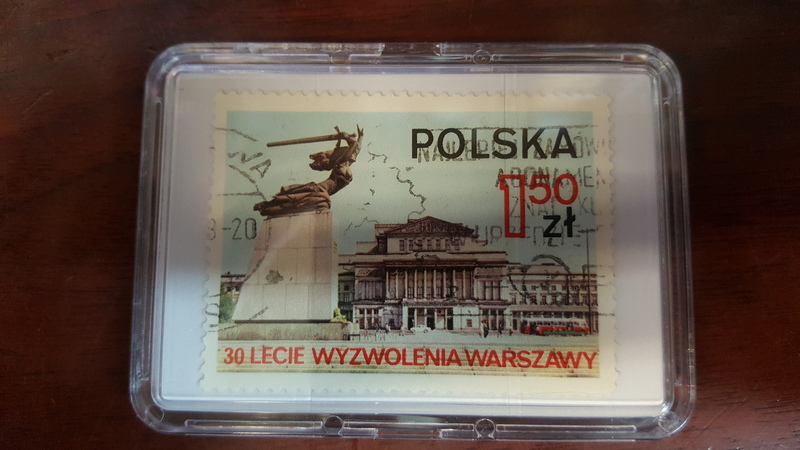 For sale is a used vintage collectible stamp from the country of Poland. 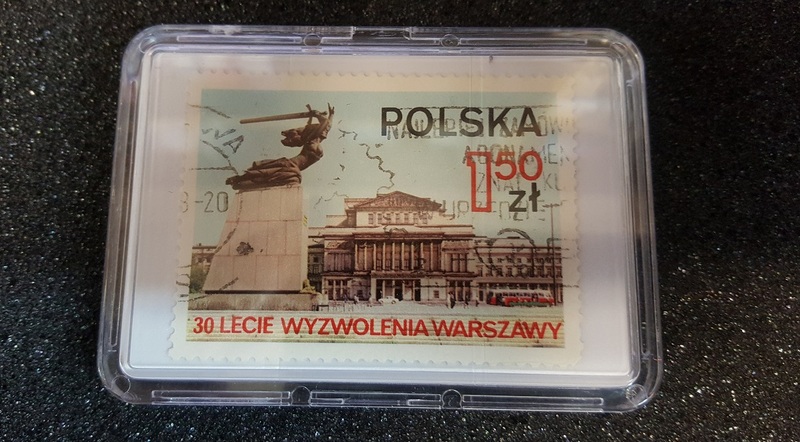 The stamp was issued in 1975 to commemorate the 30th anniversary of the liberation of Warsaw. It’s in spectacular condition with crisp edges and colors as well as no bends. It will come in the protective plastic case featured in pictures.